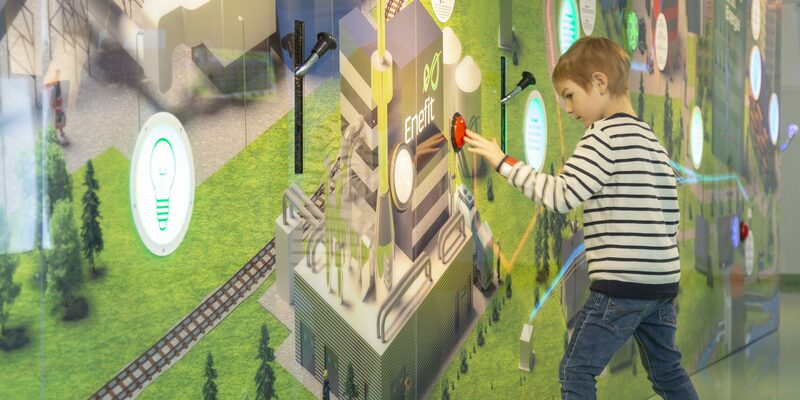 Energy Discovery Centre Energy Discovery Centre – discover, play, learn! Lightning demonstrations are done with Tesla coils every day at the Centre. Come and see! The stars of the exhibition are the Tesla coils, which are featured in daily lightning shows. 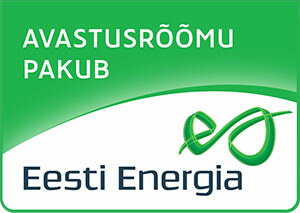 Take at look at how energy is produced in Estonia. Light and sounds are essential for experiencing the world around us. But how is sound created and how do sound waves propagate? And how does light refract? 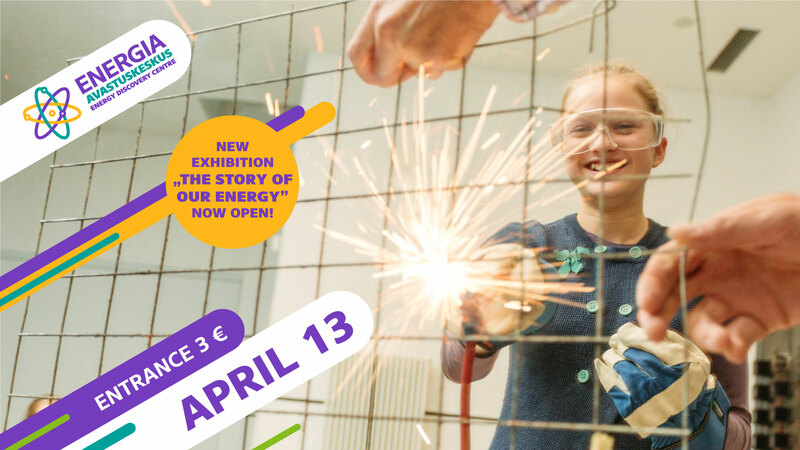 Let's experiment at the exhibition! 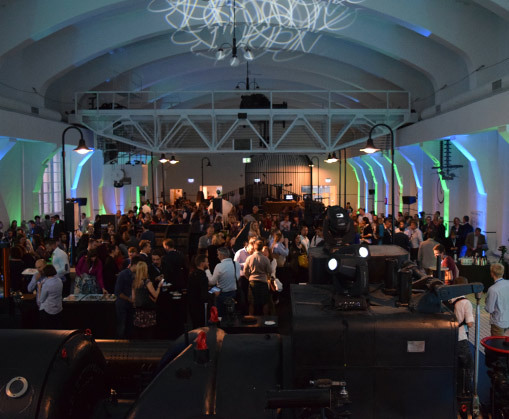 Organise Your Event at Energy Discovery Centre! Let your hair stand up! Join our newsletter to be amongst the first to hear about special events and offers. The Energy Discovery Centre is located just in between the Old Town and the hip Kalamaja district by the sea. Our neighbours are the Tallinn Creative Hub and the old City Hall. The best way to get here is to take a nice stroll, or jump on a tram. How did you like Energy Discovery Centre?